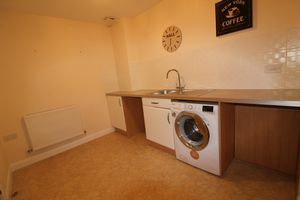 Fridge Freezer Washing Machine and Dishwasher included. 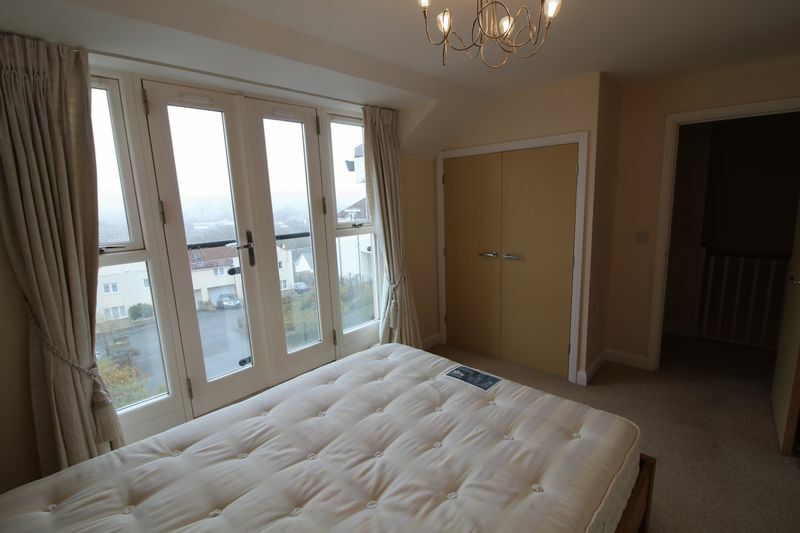 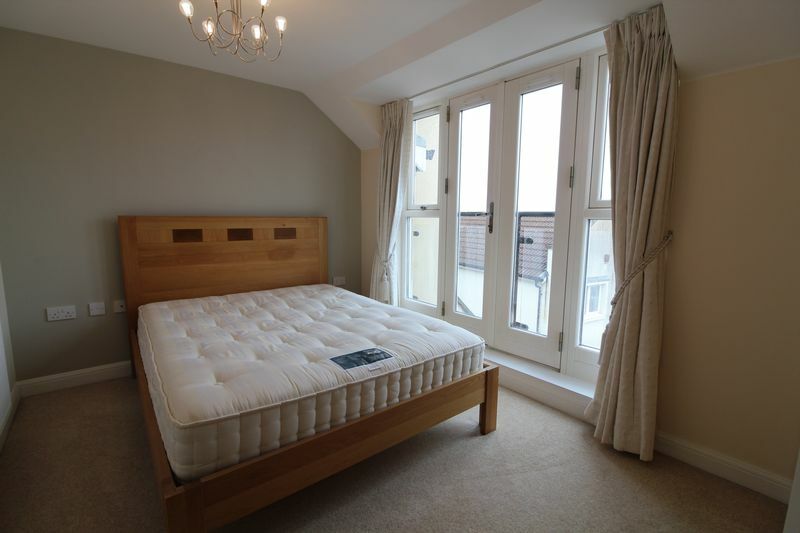 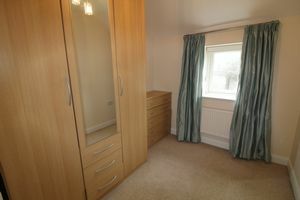 Bed in Master bedroom, wardrobe and drawers in bedroom 3, tv and display cabinet in the lounge can remain or be removed to suit tenant. 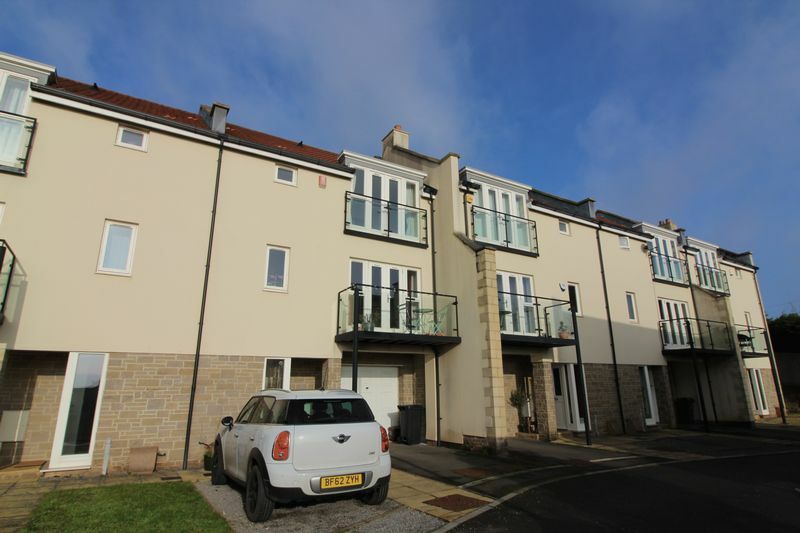 A modern 3 bedroom townhouse situated on a select development in the village of Long Ashton offers versatile living accommodation over 3 floors. 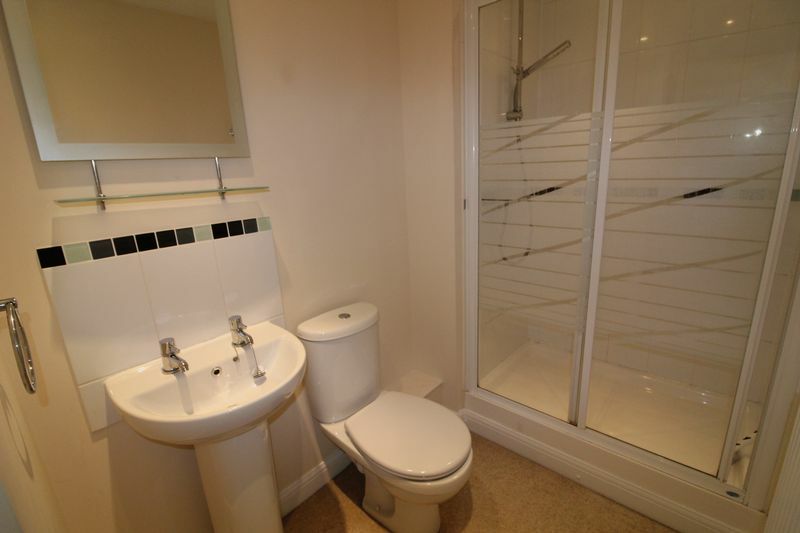 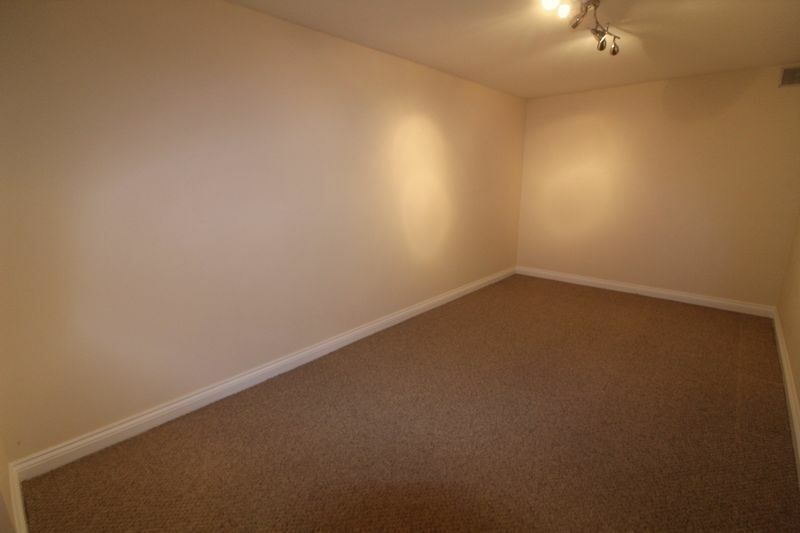 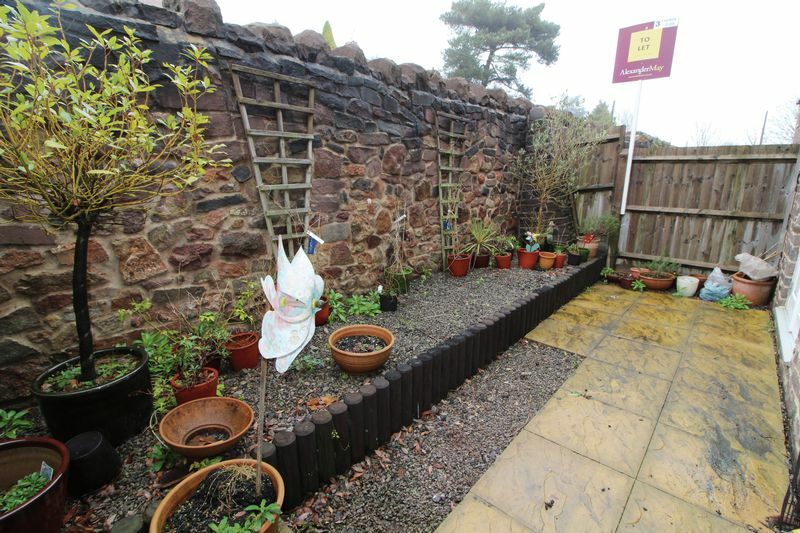 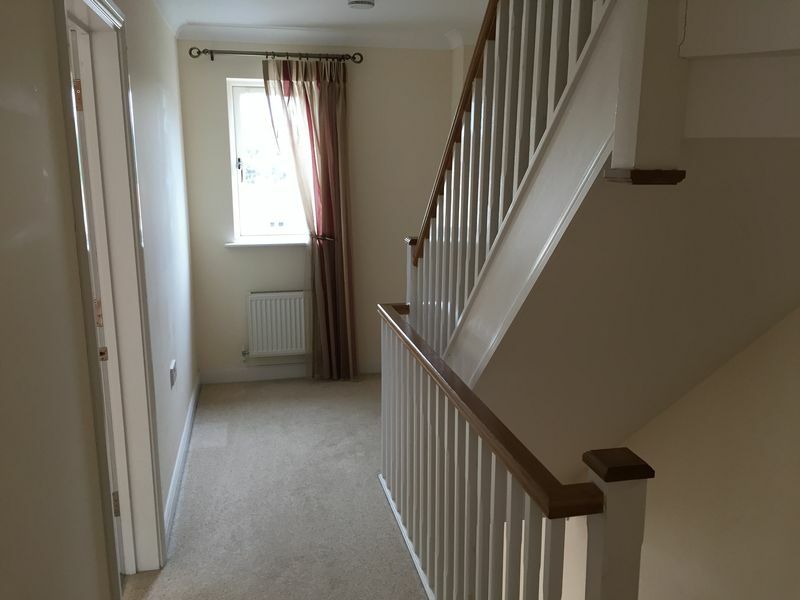 The ground floor offers a spacious entrance hallway with cloakroom WC, utility room and the Garage has been converted into an extra room for additional storage room. 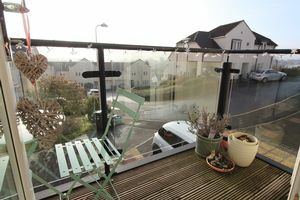 The first floor comprises a superb open plan space including kitchen with white goods included, dining and living room with french doors opening onto a balcony with Southerly facing aspect. 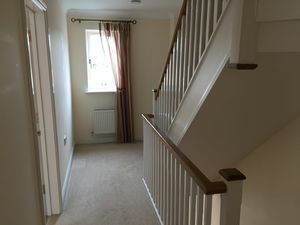 The second floor accommodates 3 bedrooms, two double bedrooms both with built in wardrobes, the master with an ensuite shower room, a single bedroom and a family bathroom. There's off street parking for 2 cars and a courtyard garden to the rear. 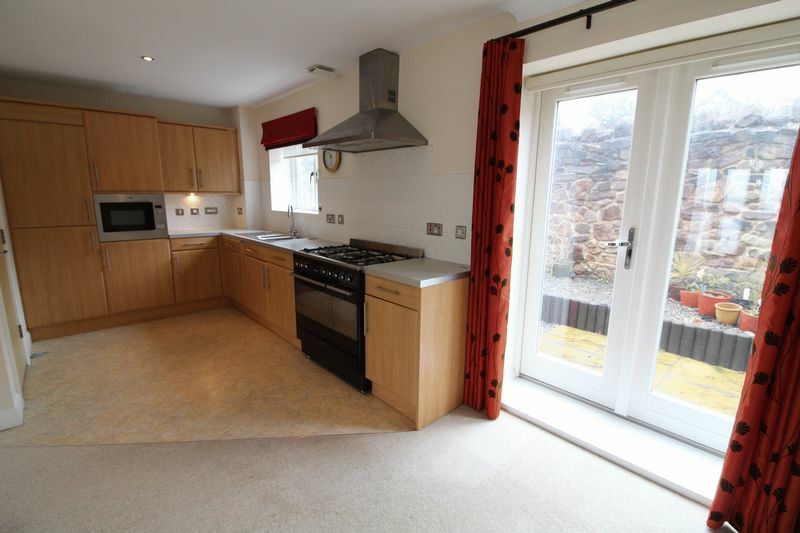 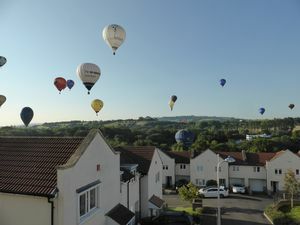 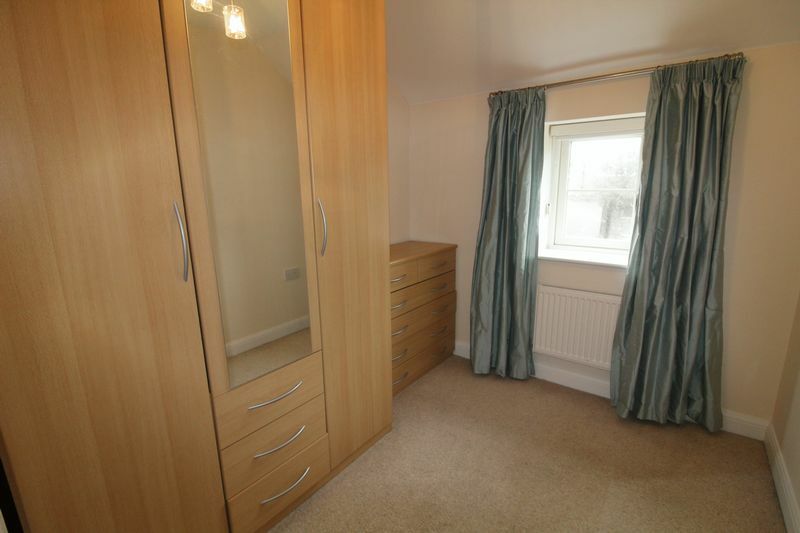 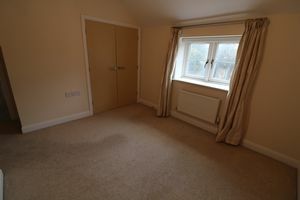 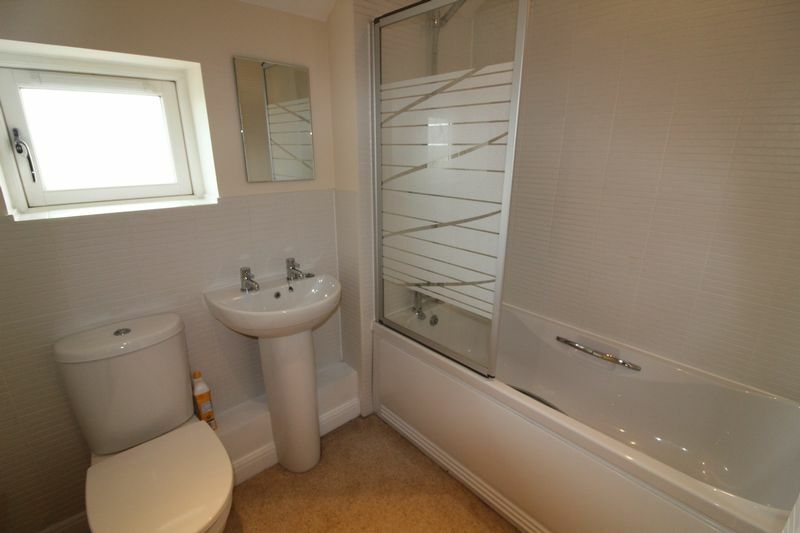 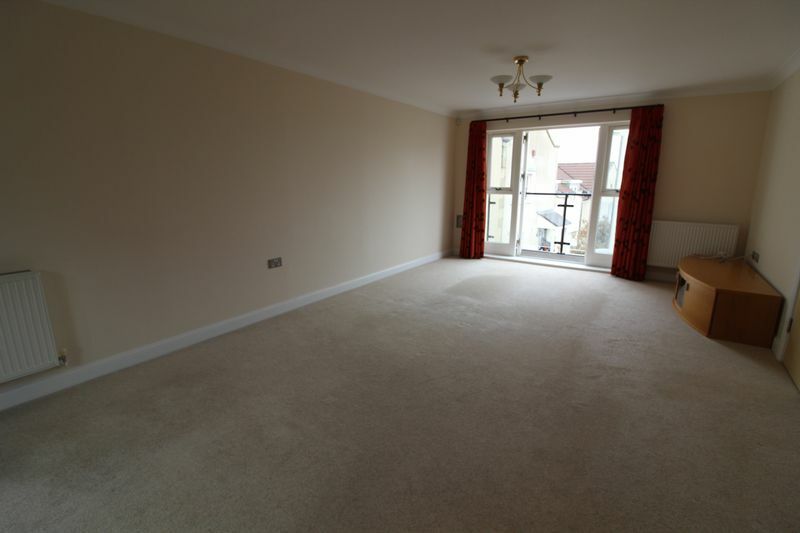 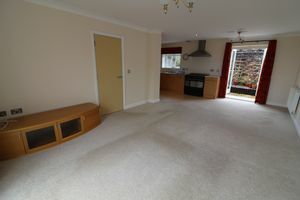 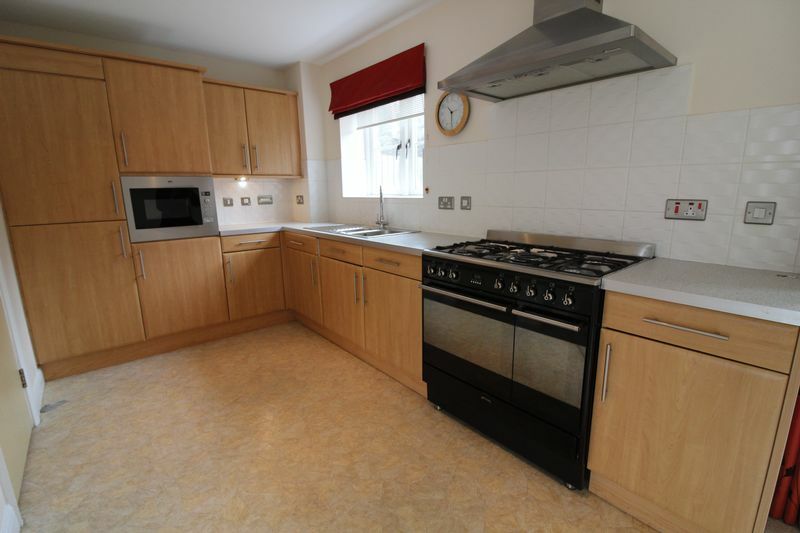 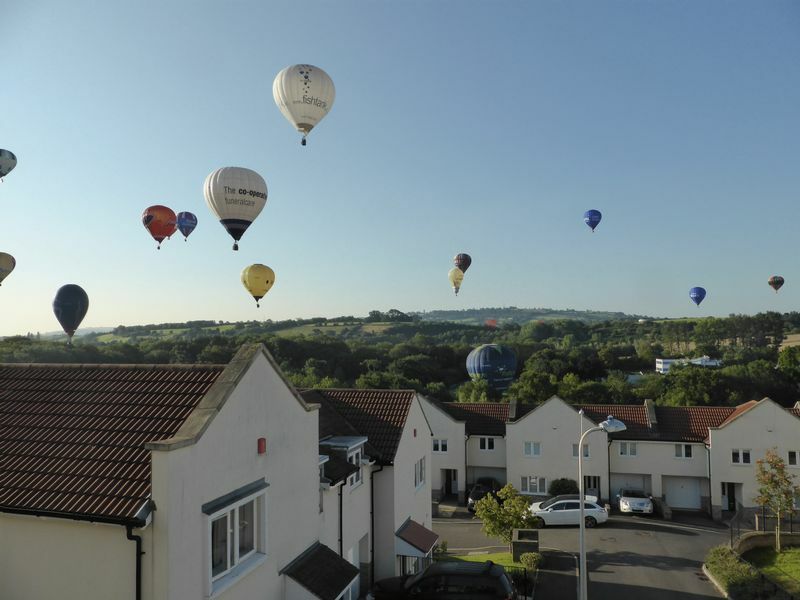 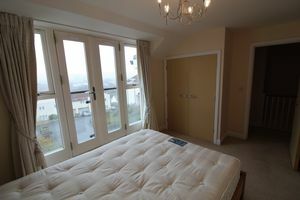 Whilst the property is currently part-furnished, the landlord will consider letting the house on a unfurnished basis. Available 11th May 2019 Fees apply: Total amount £648.00 inc. VAT including all legal documentation, any conditions, referencing, credit check, full documentation on completion, keys and sign up. Six week deposit is also required.